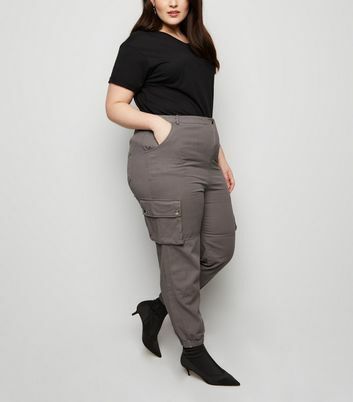 Your perfect fit will soon be found in our collection of women's plus size trousers, with styles to suit any occasion. 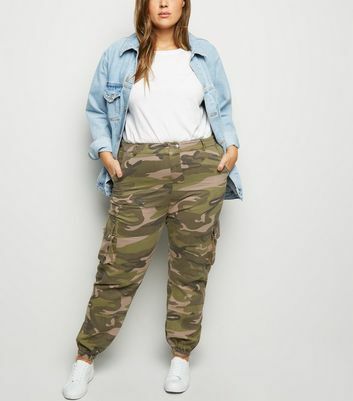 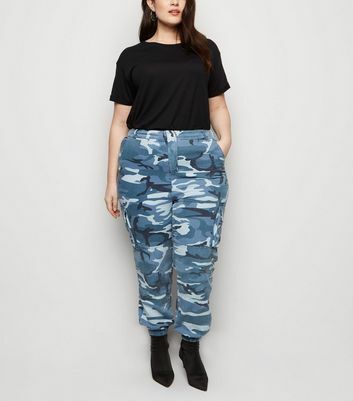 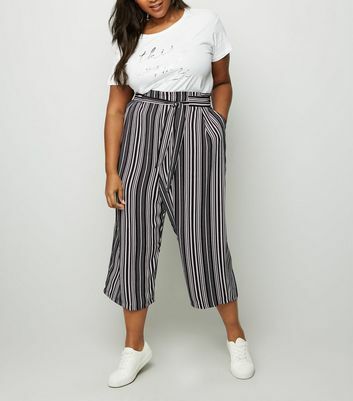 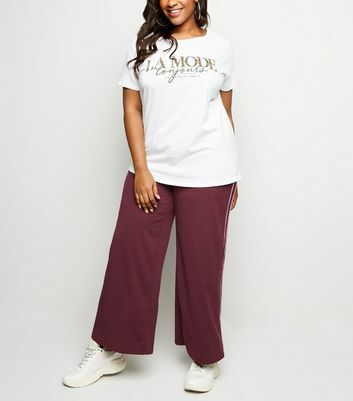 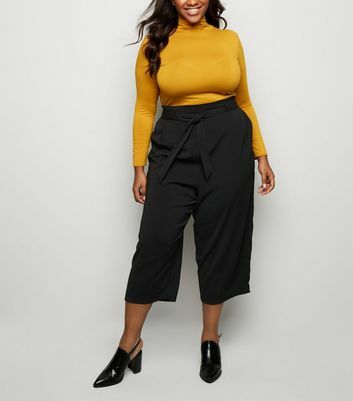 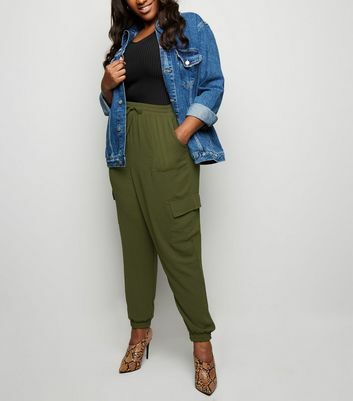 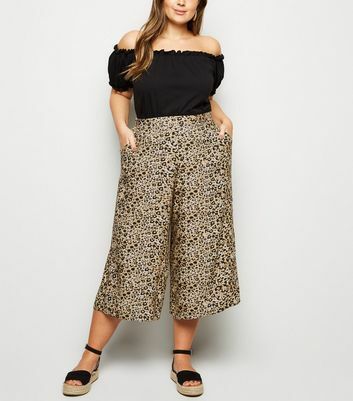 Find plus size wide leg trousers and cropped trousers for work, to culottes for effortlessly chic street looks. 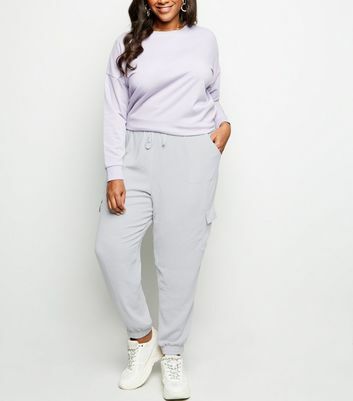 And if you're looking for year-round staples, try our comfy plus size joggers in black.